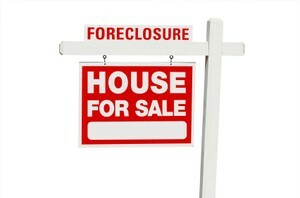 Are you interested in buying foreclosed homes? Buying a foreclosed home in today's market is still a possibility. 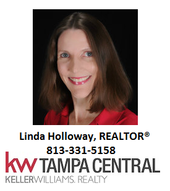 While the inventory of foreclosures is not as high in the Tampa Bay area as it has been in the recent years past, there are still foreclosed homes on the market. A foreclosed home is a home that has already gone through the foreclosure process and is back on the real estate market ready for a new owner. You may be familiar with the terms foreclosure, REO (Real Estate Owned), or bank-owned properties. All of these terms refer to homes that have gone through the foreclosure process and are back on the market. It is important to understand the circumstances and risks involved when buying foreclosed homes. Many times a foreclosure or bank-owned property is sold "as is" meaning that the seller, bank, or investor will not make repairs to the property before closing. The home is being sold in the "as is" condition the home is in when you look at the property. An "as is" property often requires a different real estate contract to be used when making an offer on a foreclosure. Working with a REALTOR® who understands the contracts and due diligence process is recommended when buying foreclosed homes.